Decae, A., Cardoso, P., 2005. 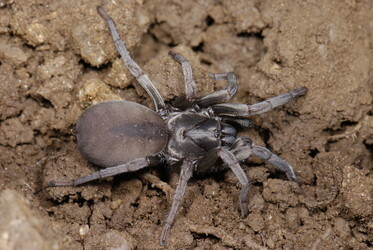 Iberesia, a new genus of trapdoor spiders (Araneae, Nemesiidae) from Portugal and Spain. Revista Ibérica de Aracnologia 12. Goloboff, P.A., 1995. 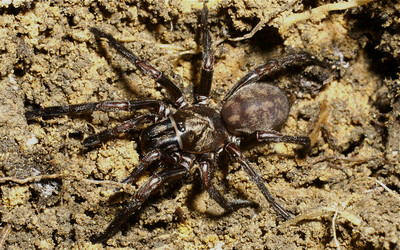 A revision of the South American spiders of the family Nemesiidae (Araneae, Mygalomorphae). Part I: Species from Peru, Chile, Argentina, and Uruguay. Bull. Am. Mus. Nat. Hist. 224, 1-189.